A big thank you to those who joined us for the September luncheon. There was a strong turnout, and we hope that pattern continues throughout the year. We are quickly filling the luncheon schedule for the year and want to ensure our speakers continue to be relevant to you and your business. If you have not had the opportunity to complete a luncheon survey, please take time to do so today. 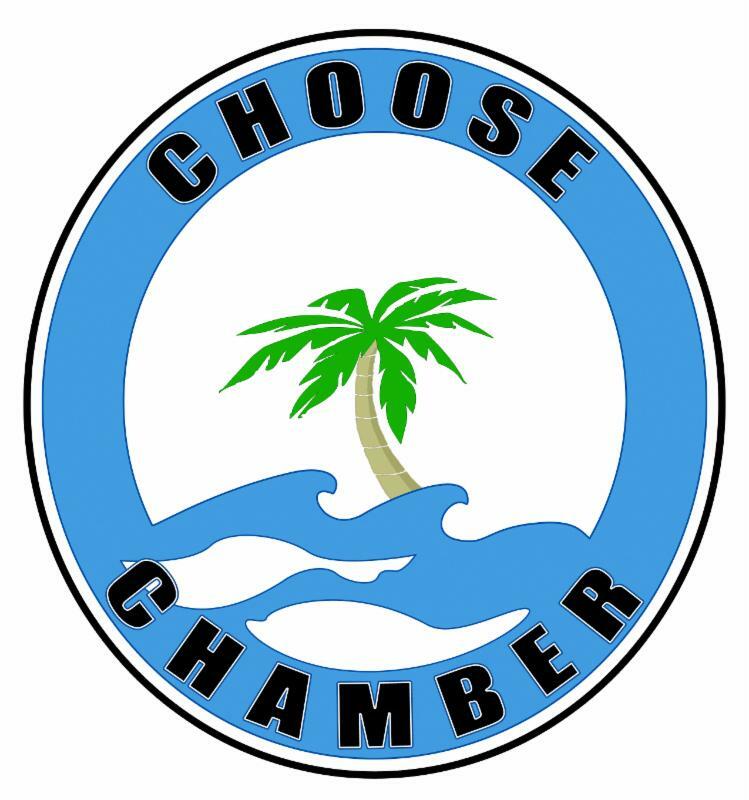 Click HERE to download the questionnaire and email results to info@oceanreefchamber.org. Our upcoming luncheon will focus on the hiring process. Everything from developing an employee handbook to finding the perfect person for your vacant position. Please join us! As always, we are here for you! Do not hesitate to contact us if we can be of service. 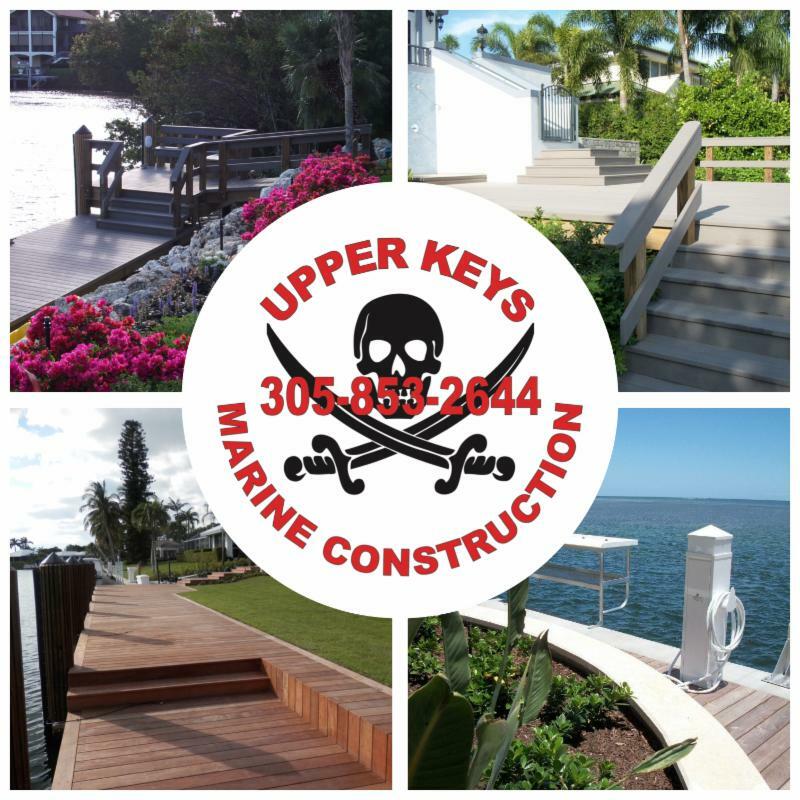 UPPER KEYS MARINE CONSTRUCTION, INC.
Upper Keys Marine Construction, Inc. is a family owned and operated full service marine contractor. They have been in business since 1970 serving commercial and residential customers from Ocean Reef to Key West. 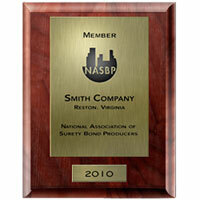 Their Reputation for Excellence is not only based on the products they furnish, but for the dependability, knowledge, and quality they provided. Their principal focus is the marine-related industry, but they have experience in many aspects of general construction. President, David L. DeBrule is a State of Florida Certified General Contractor with experience in all facets of marine construction. 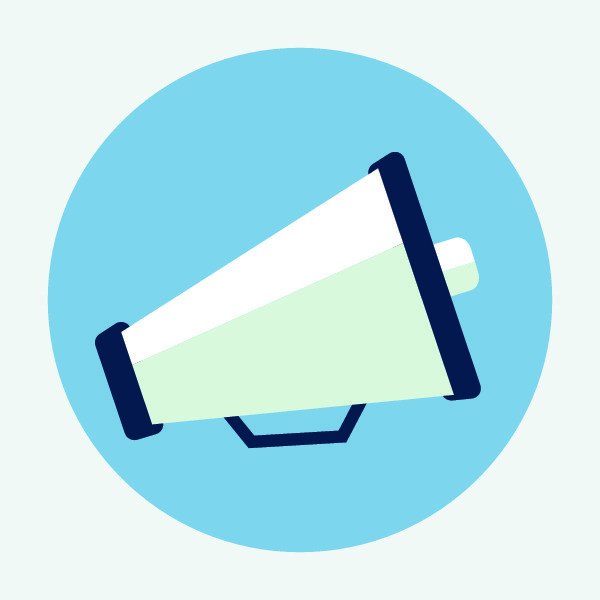 Become a Luncheon Sponsor... Support YOUR Chamber while promoting YOUR business! If you have not received your plaque or the 2016/2017 date plate, they will be available for pick up at the Luncheon. You may also email us and we will send it to you. The following Chamber members are looking for qualified individuals to fill vacancies. Please review these job descriptions and contact the person listed for additional information. 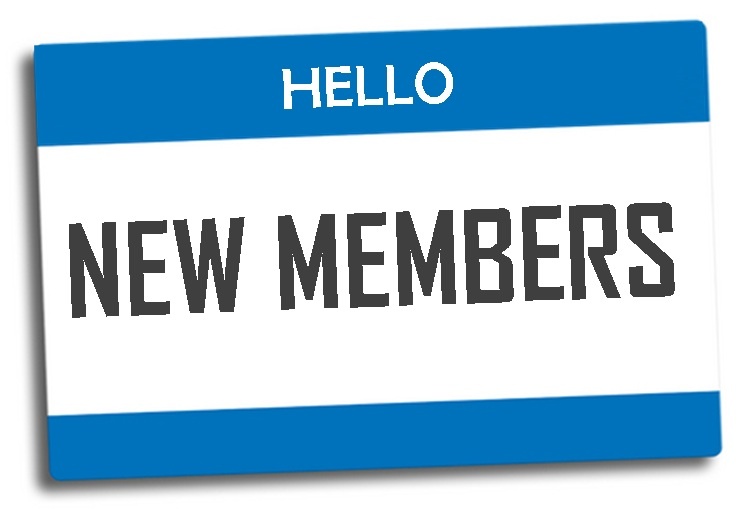 To send us your job listings, please email info@oceanreefchamber.org. For Consideration, please send your resume to: Talent Acquisition Division: Ocean Reef Community Association; Yael Skinner, Director of Human Resources at orcaemployment@oceanreef.com. Visit orcareef.com for more information. Exciting opportunities are available. Currently seeking warehouse manager, electrical estimator, and experienced A/V tech. Application at proteche2.com. Upscale women's clothing boutique is looking for a professional and enthusiastic individual who enjoys fashion while delivering great customer service! We offer "boutique" hours (M-Sat 10-5pm, Sunday 12-5), approximately 20-30 hrs/week, GREAT merchandise discounts, flexible monthly schedules, a stress-free, upbeat atmosphere and a wonderful opportunity to make money while enjoying your job! Point of Sale computer knowledge, a knack for merchandising, social media and marketing is a plus!!! Please apply in person or send resume to Suzanne Gleason at zerodresscode@gmail.com (305) 664-0800. Please check our website anytime for additional listings. Do you know everything we have offer? !